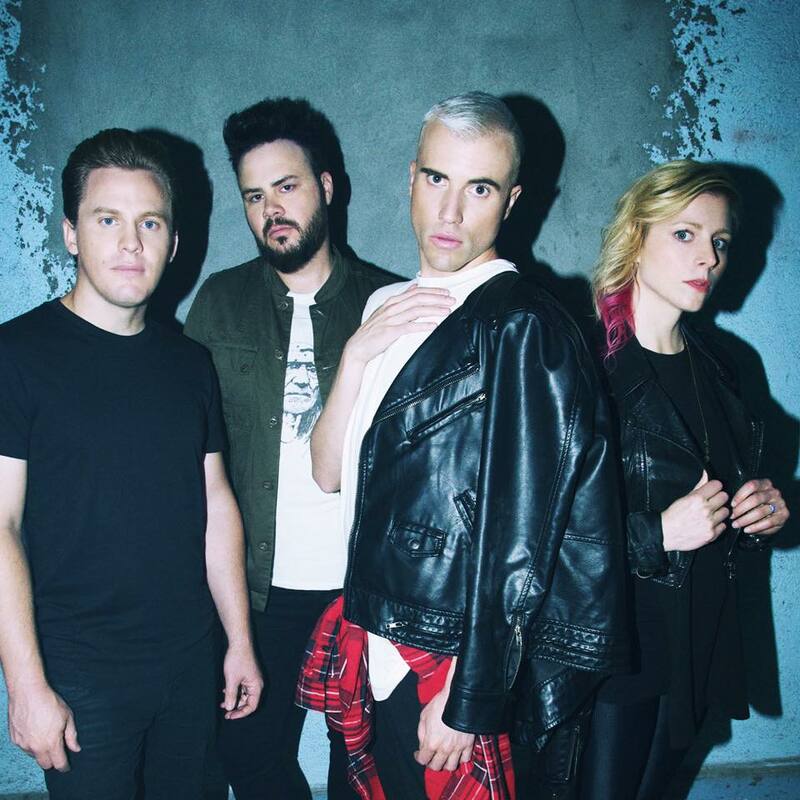 Tyler and the rest of the Neon Trees team have just launched a brand new single. And it’s got a message we can all relate to. Yep, it’s the old tale of “we’ve bloody well gone and broken up and now here’s a list of every single one of the songs that reminds me of you every time I hear them on the radio”. i.e. ‘Songs I Can’t Listen To’. The clip sees Tyler in a “relationship” with screenwriter and director Dustin Lance Black, who directed the 2008 film ‘Milk’ and it follows them from their first meeting of musical minds atop a hill in LA through the blissful stage, via the indifference and, finally, to the endings on the very same hill where the clip began all those minutes ago.